We are a proud access point for the National Diabetes Services Scheme (NDSS). Patients who hold an eligible NDSS card may receive insulin needles, blood glucose/ketone test strips at a subsidised cost at our pharmacy. Our trained pharmacists are also able to answer any of your Diabetes related enquiries. For further information, visit www.ndss.com.au. 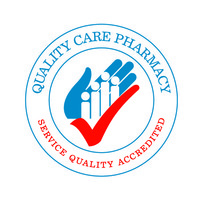 As a Quality Care Pharmacy Program (QCPP) accredited Pharmacy since 2009, our pharmacy is one of a number of pharmacies who participates in this quality assurance program, ensuring our service standards are maintained and reviewed regularly. This ensures a uniformed approach to the professional advice provided and systemises the operation of the pharmacy business. Our pharmacy specialises in providing a high quality professional and convenient passport photo service. Passport photos are taken using a high resolution digital camera and printed within minutes according to the specifications requested. 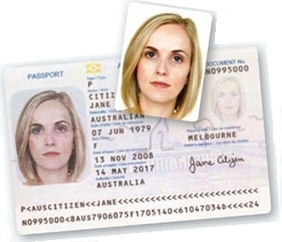 Passport photos may be taken at all times during opening hours, and a digital copy can be provided at an extra charge if requested. Neutral expression (not smiling, laughing or frowning), which is the easiest way for border systems to match you to your image. **Please note: We do not provide passport photos for Babies or for Children who are unable to stand unaided. However, you are welcome to e-mail info@melbournecentralpharmacy.com.au a suitable raw image photograph with the above specifications, we will be able to print them at the appropriate Passport/VISA size for collection at the pharmacy. Please contact the pharmacy by Phone after you have sent the e-mail and for confirmation of the order. Need crutches? We have a range of underarm and forearm crutches available for hire. 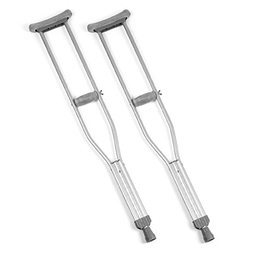 Simply call or visit our pharmacy so we can match the correct sized crutch. Minimum hire period is 1 week, and extended hire is available if necessary. Accessories (e.g. foam covers, replacement crutch tips) are also available on request. We currently perform thorough medication reviews in the pharmacy for patients using multiple medication, to help optimise their therapy and improve their understanding of their prescribed medicines. Please contact one of our friendly pharmacists to book a one-on-one consultation. Several of our pharmacists are accredited to perform Home medicine Reviews on patients, upon request from their GP. This involves the accredited pharmacist travelling to the patient’s home and performing a thorough medication review and assessment of social and cognitive function. A comprehensive report is then forwarded to the GP. Under the current system of Fair Work Act 2009, employees can be required by their employer to provide certificates for absence from work to verify certain absences from work due to illness or injury (personal leave), or absences due to the illness or injury to a member of the employee’s immediate family or household (carer’s leave). 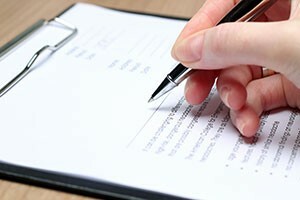 The Fair Work Act 2009, which came into effect from 1 July 2009, allows for pharmacists to issue certificates as proof of legitimate absence from work. Our pharmacists provide medical certificates for patients for minor illnesses and ailments, that are within their scope of diagnoses. Please visit the store and speak to one of our pharmacists if you require a certificate. Our pharmacists also perform Statutory Declarations, certification of documents, police checks and pre-employment checks during our trading hours. Please allow for some waiting time during busy periods as we usually have to prioritise patients waiting for their prescription medications. ​Our staff are able to perform a free blood pressure test during all opening hours. Please speak to our pharmacists if you would like more information about blood pressure control, dietary advice, or any general advice relating to your condition. ​Our pharmacy stocks PrEP medicine for the prevention of HIV/AIDS in the community. 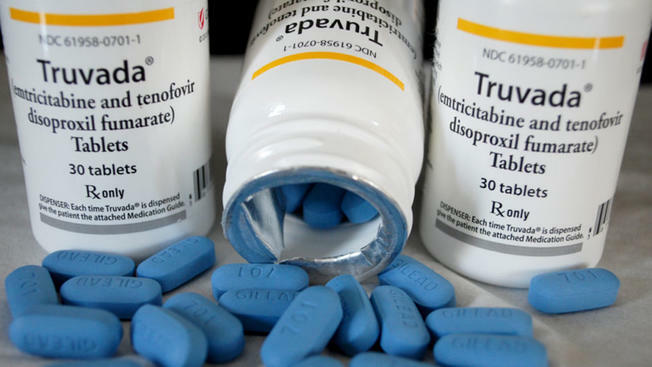 PrEP is an acronym that stands for pre-exposure prophylaxis. It involves HIV negative people taking antiretroviral drugs to protect them and prevent HIV infection – just one tablet a day. Since April 1, 2018, Pre-Exposure Prophylaxis (PrEP) has been available on the PBS and can be dispensed from any local pharmacy anywhere in Australia for no more than $40.30 per month with a valid prescription. This is the current maximum PBS co-payment fee paid at the pharmacy when collecting PrEP. This fee is the same for many other subsidised medications accessed via the PBS. For concessional patients (Health Care Card or Pensioner Concession Card holders) the cost will be no more than $6.50 per month. Further cost saving options may be available for anyone with a concession, anyone who buys other PBS medicines, Aboriginal or Torres Strait Islander people, people without Medicare, or anyone who simply can’t afford it. You can find all options available to you in How to buy PrEP – even if you can’t afford it. Our pharmacy has a special interest and participates in the Opiate substitution program, which is designed to help recovering patients who have been previously addicted to Opiate/Narcotic painkillers stabilise themselves, reduce withdrawal effects and transition back into their normal lives. With many years of experience in this field and support from other local Health Support services, our pharmacists and staff aim to provide the highest quality care to our patients. A 24-hour service providing information, counselling and referral on all drug-related concerns including contacts with doctors, pharmacies and counsellors who provide methadone services, and locations of needle and syringe exchange sites. A 24-hour service providing information on the effects of drugs, with first aid advice in case of poisoning. SHARC is a resource centre and a network of self-help groups. It will put you in touch with a local self help-group. Telephone counselling, information and referrals on HIV-AIDS, STDs and sexual health. Narcotics Anonymous is a fellowship of men and women who are helping each other to stay drug-free. NA provides over 40 weekly self help meetings throughout the Melbourne metropolitan area. The number is a staffed 24-hour help line. The unit provides counselling, specialist advice and care to pregnant, chemically dependent women. The service provides a wide range of information on drugs. It also provides peer support, peer education, referrals, needle exchange and advocacy to drug users, while promoting harm reduction to users and the community. PAMS is a service that is available to pharmacotherapy patients, prescribers or pharmacists to help resolve problems with accessing or delivery of pharmacotherapy. 10 am–6 pm M–F. After hours message service provided. Community information service of the Australian Drug Foundation. Provides information about drugs for users, or students studying drugs and preparing projects, and referral for counselling. The service provides 24-hour access to information, telephone counselling, and referral to Youth Substance Abuse Service (YSAS) outreach teams. The service is open to young people, their families, health and welfare workers, police and ambulance officers. Users call YSASline to contact an outreach team. The team can access the YSAS residential service. Having difficulty handling multiple medicines taken at different intervals throughout the day? Our pharmacy sells a large range of dose administration aids and also pack them on request. Your medicines and prescription repeats can be securely stored within the pharmacy and packed accurately into a dosette box (or DAA) according to your prescribed medication schedule. For further information, please contact us by phone or e-mail .